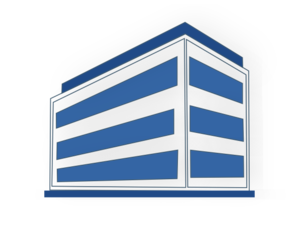 Of the 149 SaaS vendors we identified in our German Cloudscape, 50% operate their own infrastructure. 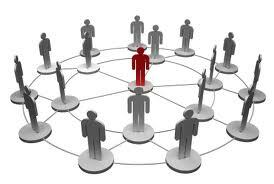 The other 50% partner with a hosting provider. 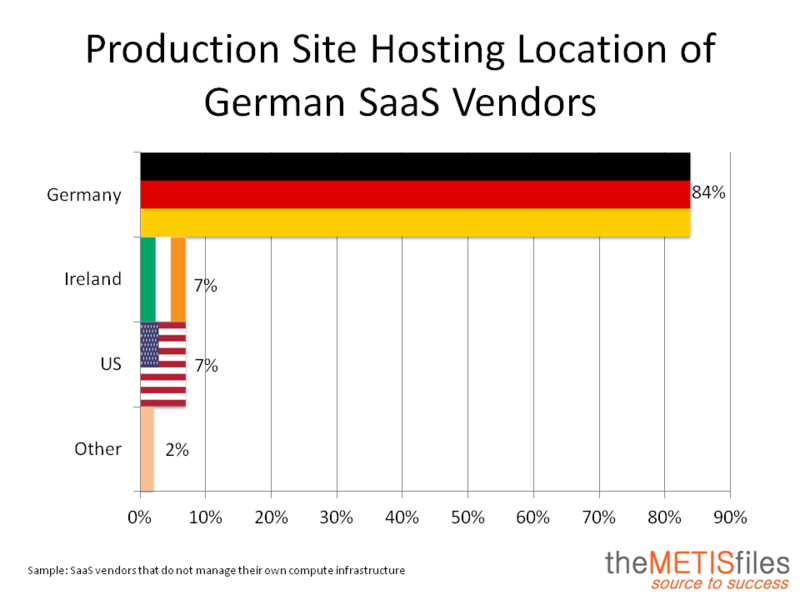 More than 80% of those have their production site hosted inside Germany (see Figure below). 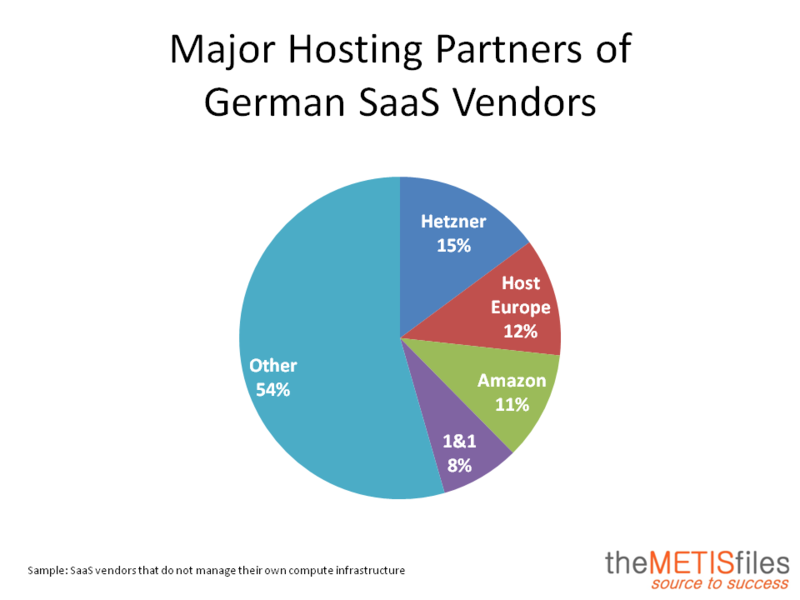 The most popular hosting partners for German SaaS vendors are Hetzner (15%), Host Europe (12%), Amazon (11%) and 1&1 (8%). 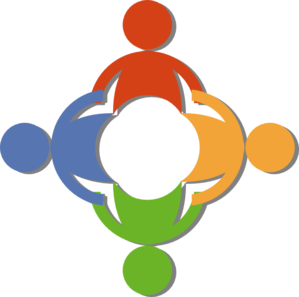 The remainder 54% is split across a wide variety of hosters (see Figure below).